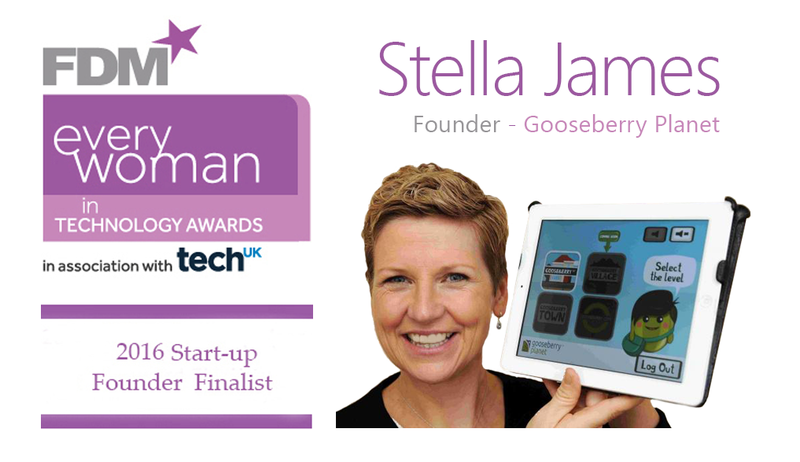 This is awarded to the most inspirational female founder of a start-up business (under 18 months old) – source. Over 500 industry leaders, government and the media will join the celebrations at the London Hilton on Park Lane, to find out who has won the 2016 Awards. These Awards champion and raise the profile of the individual women that are achieving success in their field, and the companies that are supporting them to do so. 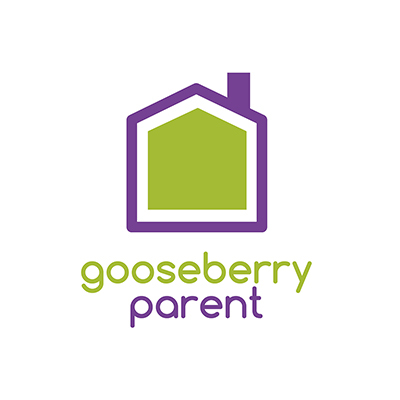 Here are just a few of Key Stage 1 & 2 Student’s feedback on Gooseberry Student a unique gaming app teaching online safety. 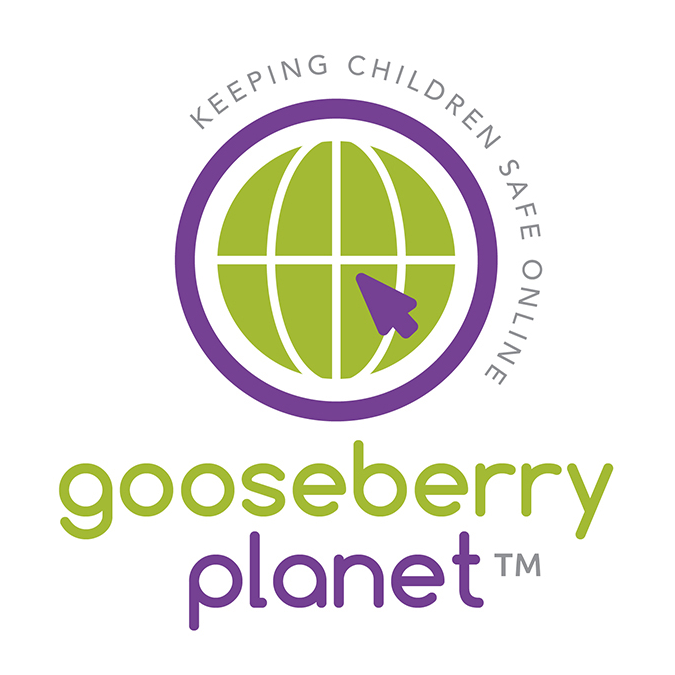 Gooseberry School is a unique programme to teach online safety through game-based learning. Google yourself – It may seem obvious but this will give you an idea of what information is out there about you and also what information you are sharing from your social networking sites. Do this regularly to make sure that there isn’t anything new popping up or even set a google alert for your name. Make sure you aren’t signed into your google account when searching as it will alter your search to your location and habits. Do you tweet? – Do you have twitter? If so how long for ? Review your tweets to ensure that they reflect you positively, think about your older tweets, do you still have the same views and opinions as back then, if not you may want to review them and delete some tweets. Also think about making your twitter private if you feel that you wouldn’t want a potential employer to read your tweets. Keep your personal information private – Use privacy controls on your social networking sites to limit personal information that you don’t want shared publicly. Review your Facebook – Check your Facebook and other social networking content regularly. possibly once a year have a “spring-clean” and untag, unlike, unfollow posts and photos that you feel don’t reflect you positively online. Use good “netiquette” – Treat others as you want to be treated. Being polite, friendly and positive online reflect well of you, act how you would in the virtual world as you would in the real world. Ask yourself “I won’t regret this later will I?” before you post as you don’t want something to reflect negatively on your online reputation. Be careful of what you “Like” – It may seem fun to like that hilarious video now but really think about what you like and how that portrays you as a person, especially as everyone can see what you like, favorite or +1 online. 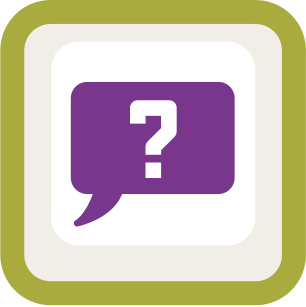 Be Active online – By participating in meaningful activity online you are helping make your online reputation positive. For example participating in online communities, posting positive messages, possibly charity work etc will all contribute to improving your digital footprint. Have a sensible email address – ilovecrazycats468@hotmail.co.uk may have been a great idea when you were 8 but you need to think about what your email says about you. As you get older you will be using your email for more important and grown up things such as applying to college and jobs, so think about who will be seeing your email address and what you would like for them to think of you. So that is how you can help clean up your digital footprint, obviously there are some things online that can never be cleared up but these simple steps will sure help you on your way.